The McDonald’s has suddenly terminated its 40-plus year support of the Olympic Games: one of the oldest partnerships in sports, which began back in 1976. In comparison, according to the IOC website, perhaps only two other companies have held longer sponsorship or partnership extended contracts with Olympics: Coca-Cola since 1928 and OMEGA Watches since 1932. According to the Olympics website, the IOC’s TOP partners are: Alibaba, Atos, Bridgestone, Coca-Cola, Dow, GE, Omega, Panasonic, Procter & Gamble, Samsung, Toyota, Visa. 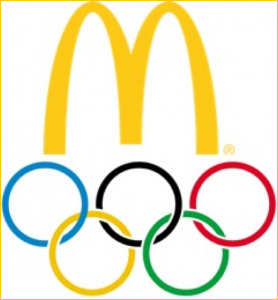 Furthermore, although as IOC mentioned that the partnership is to end with immediate effect, McDonald’s will still have marketing rights for Olympic Winter Games 2018 in the Republic of Korea. Those would include placing restaurants in the Olympic Park and Village.